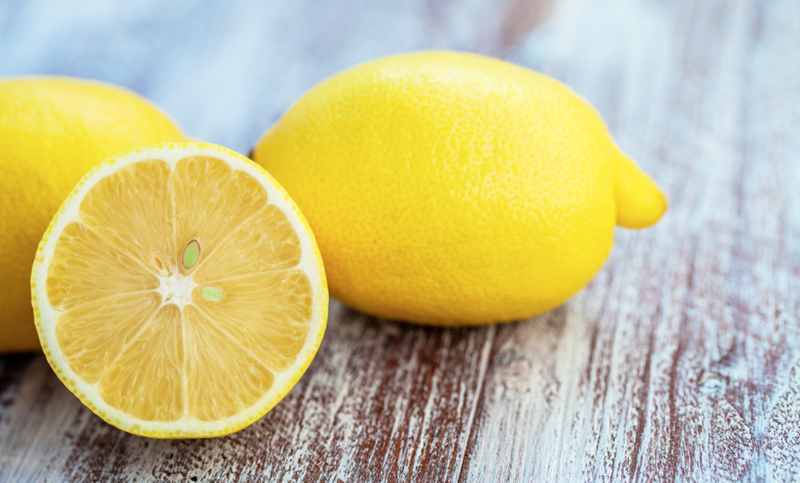 Lemons are a popular fruit that everyone is familiar with, but there’s still so much to learn! We’ve uncovered all of the lip-puckering facts of this citrus fruit so that you don’t have to. 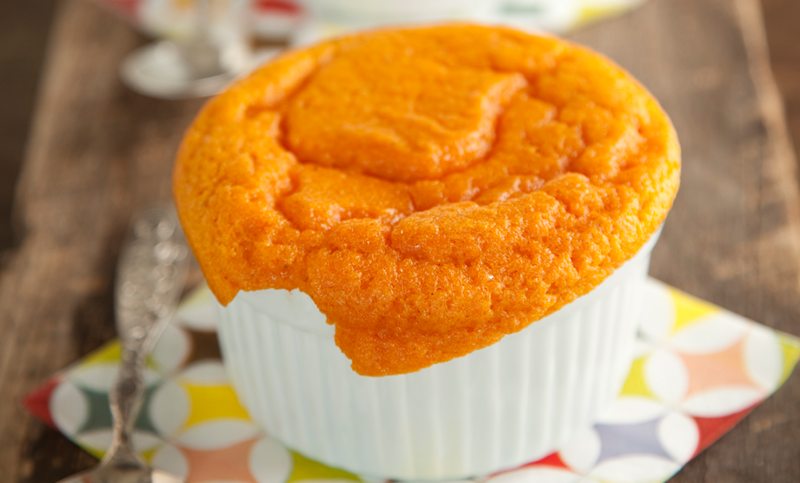 Go ahead, pucker up—we dare you! The lemon originated in parts of Asia and gradually spread its way westward until it landed in Europe. Little about its early uses is known; however, many believe the lemon was praised early on for its natural cleaning and antiseptic properties. Eventually, the lemon became a culinary staple in Indian, Middle Eastern, and Asian cuisine. Choose lemons for their smooth and bright yellow skin. Avoid lemons with greenish hues, as they may be under-ripe. Lemons with dark spots or other blemishes on the skin should also be left alone. Ripe lemons typically last around a week if uncut and left out. When refrigerated, however, a good lemon will last for a few weeks—up to one month. One ripe, medium-sized lemon should yield anywhere from two to three tablespoons of lemon juice. To get the most juice from your lemon, give it a good roll on a hard counter or briefly microwave it for 15-20 seconds. Out of lemons? Vinegar, lime (or other citrus juices), and white wine can all work as substitutes for lemon juice. Now, when the winter hands you lemons, you’ll know what to do with them!